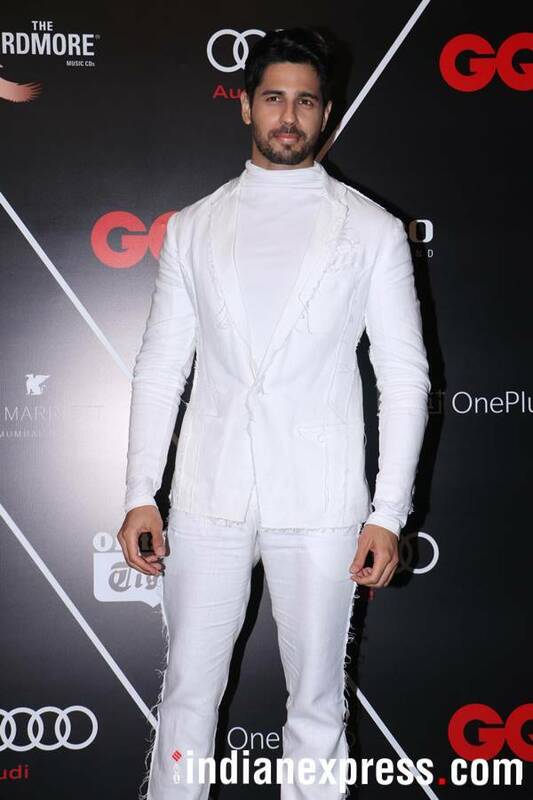 GQ Best Dressed 2018: Deepika Padukone, Hrithik Roshan, Sidharth Malhotra, Anil Kapoor and son Harshvardhan Kapoor were some of the many celebrities who were seen at the high-profile event. It was a big night for Bollywood celebrities. 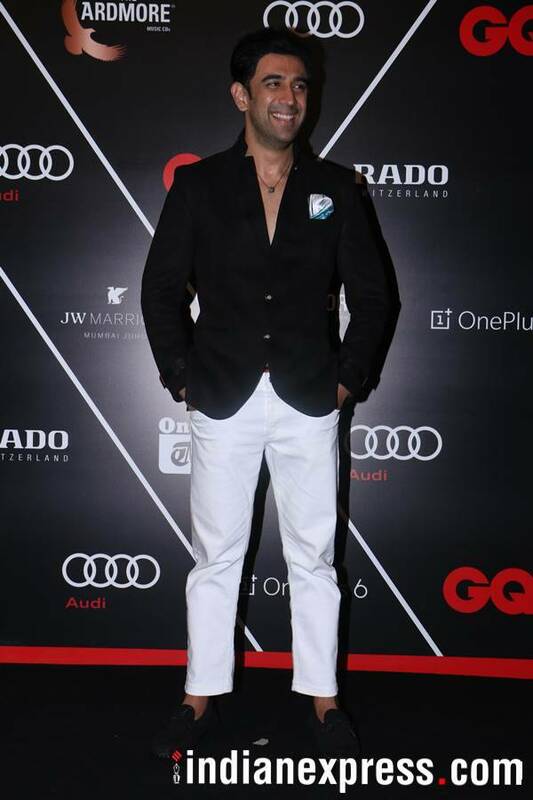 The popular GQ Best Dressed 2018 event was organised in Mumbai’s posh hotel. Deepika Padukone, Hrithik Roshan, Sidharth Malhotra, Anil Kapoor and son Harshvardhan Kapoor were some of the many celebrities who were seen at the high-profile event. A host of Bollywood celebs attended the event on May 26. Deepika was seen in a black leather attire. Hrithik Roshan, looking his dapper best, was also present. Sidharth Malhotra was dressed in all white. 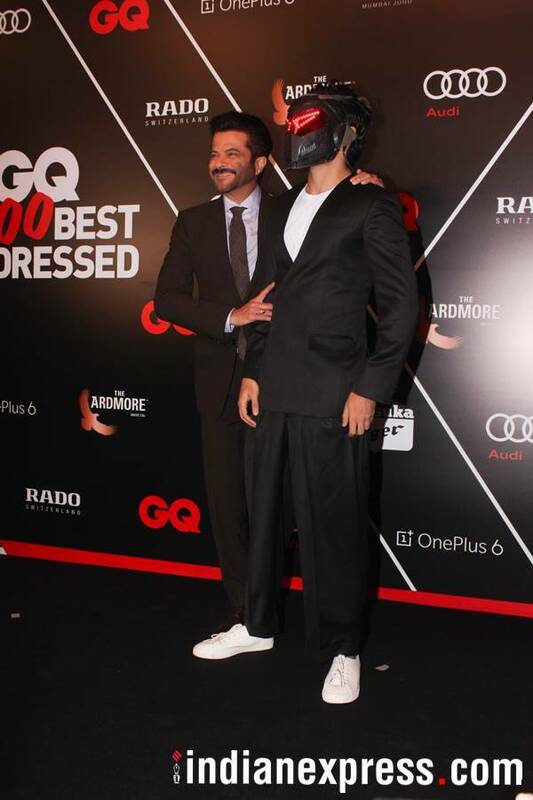 Anil Kapoor also attended the event along with his son Harshvardhan Kapoor, who came sporting the Bhavesh Joshi mask. Deepika Padukone was seen at GQ Best Dressed 2018 event. Hrithik Roshan’s look at GQ Best Dressed 2018. 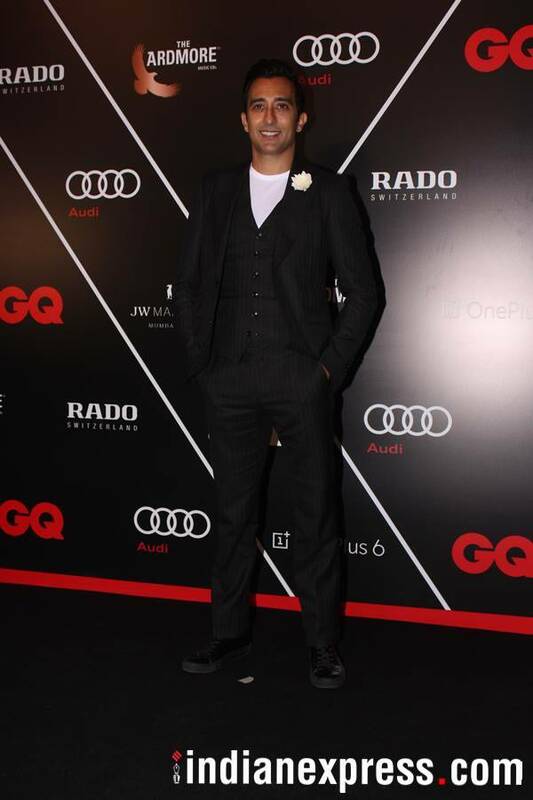 Sidharth Malhotra at GQ Best Dressed 2018. Anil Kapoor with son Harshvardhan Kapoor. Newlyweds Angad Bedi, Keith Sequeira-Rochelle Maria Rao were also present at the event. Ali Fazal and Richa Chadha were also spotted. 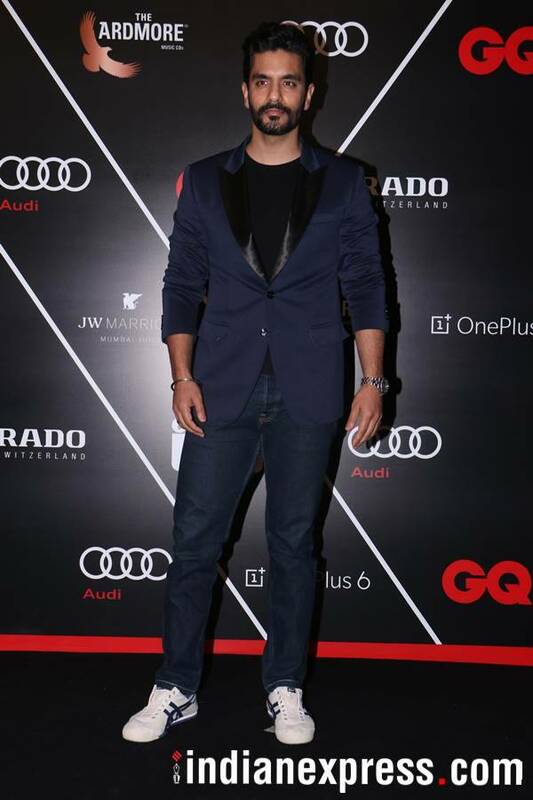 GQ Best Dressed 2018’s guest Angad Bedi. Keith Sequeira with wife Rochelle Maria Rao at GQ Best Dressed 2018. Ali Fazal and Richa Chadha at GQ Best Dressed 2018 event. Hindi film industry’s new star, Kartik Aaryan, also made his presence felt at the function. Other celebrities who were snapped at the event’s red carpet were Preity Zinta, Huma Qureshi, Saiyami Kher, Jim Sarbh, Saqib Saleem, Amit Sadh, Rahul Khanna, Ayushmann Khurrana, Waluschaa D’Souza, Elli Avaram, and Nidhi Agarwal, among others. The event was a starry affair.